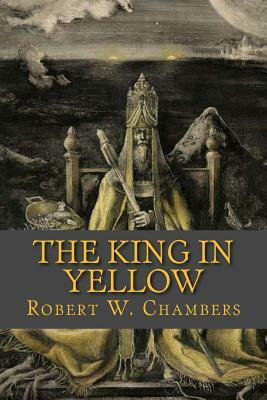 A milestone of American supernatural fiction, The King in Yellow created a sensation upon its 1895 publication. Since then, it has markedly influenced writers in the genre, most famously, H. P. Lovecraft. Author Robert W. Chambers has been hailed as a writer of remarkable imaginative powers and the historic link between Edgar Allan Poe and Stephen King.